I’m addicted to trying new coffees. It’s not the coffee itself, or the caffeine. It’s that coffee has so much uniqueness to it, I can try something different every single day for the rest of my life and probably never have two coffees exactly the same. This is part of the reason I like small manual brewing methods, and grinding my own coffee fresh at home, because they give me the ability to get the most out of the taste in my coffee, and to see the differences from one coffee to the next. This is also why on occasion I really enjoy big shifts in the kinds of coffee I drink. I usually say I don’t like dark roasts, but on occasion, I find them super satisfying. The same for particular tastes… Usually, I like a coffee that has deep chocolate and rich fruit sugar (Yemen tends to hit the nail on the head for me) – but sometimes I find exploring earthy and woody flavors deeply satisfying. The challenge in enjoying this kind of experience is getting your hands on all these different coffees and exploring like that. I’m at a bit of an advantage, seeing as I publish a magazine about coffee and share coffees with the world, it’s easy for me to get my hands on a wide variety. For the normal coffee drinker, I love BeanBox. I actually have had the privilege of knowing the guys who started BeanBox from the very beginning. They started just down the street from Conduit Coffee, and actually came on the Coffee Lovers Radio early on. Since then they have grown significantly and provide a really fantastic experience connecting people with the best coffee from Seattle and the surrounding regions. You can really explore a good depth of coffee experience through their coffee boxes. 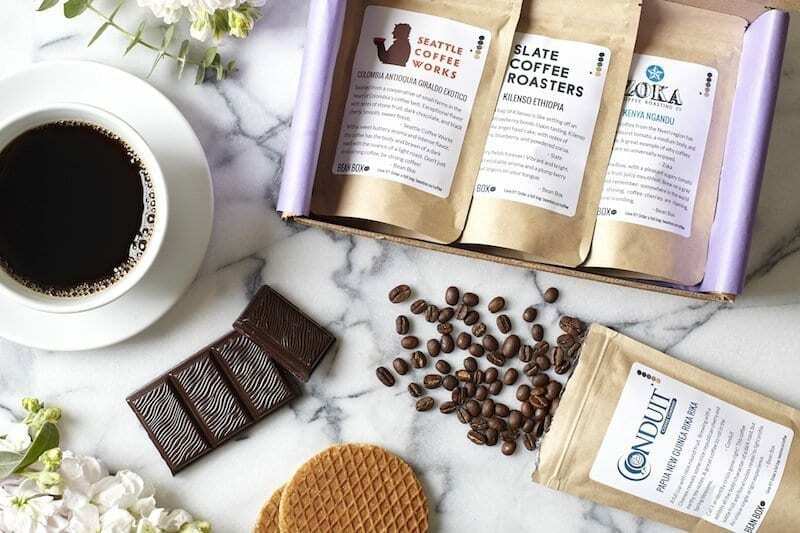 I reviewed one of their boxes in a Coffee Lovers TV episode. Better than me explaining in a long article, just watch and see what drinking through one of their boxes is actually like.